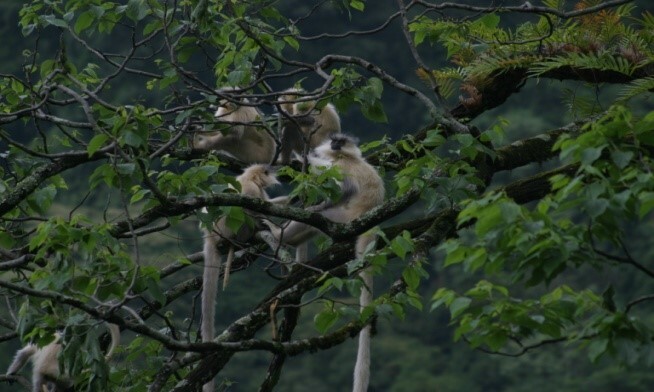 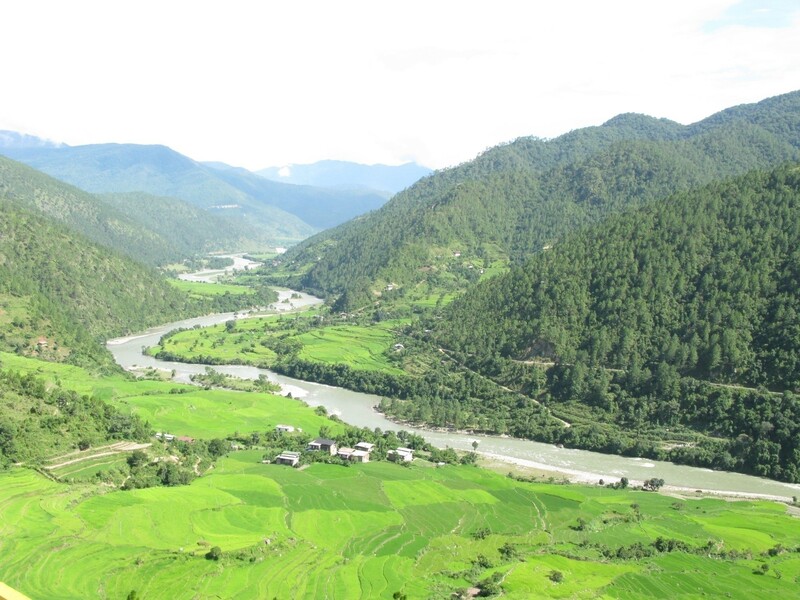 In Bhutan, synergy and coherence among existing biodiversity policies and acts was identified as a serious gap in the implementation of previous NBSAPs. 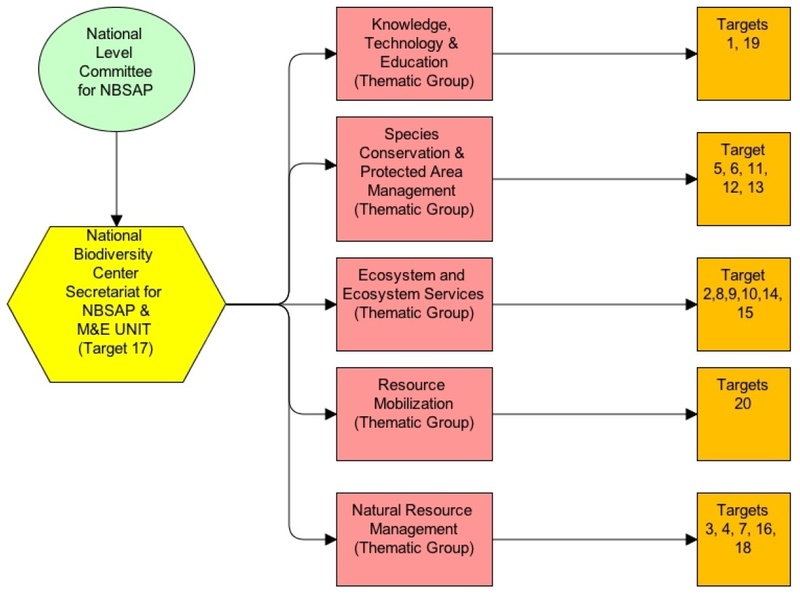 Therefore, the National Task Force was established to develop the new NBSAP, to oversee liaison with National Focal Points of the other Multilateral Environmental Agreements (MEAs), including the biodiversity-related conventions. 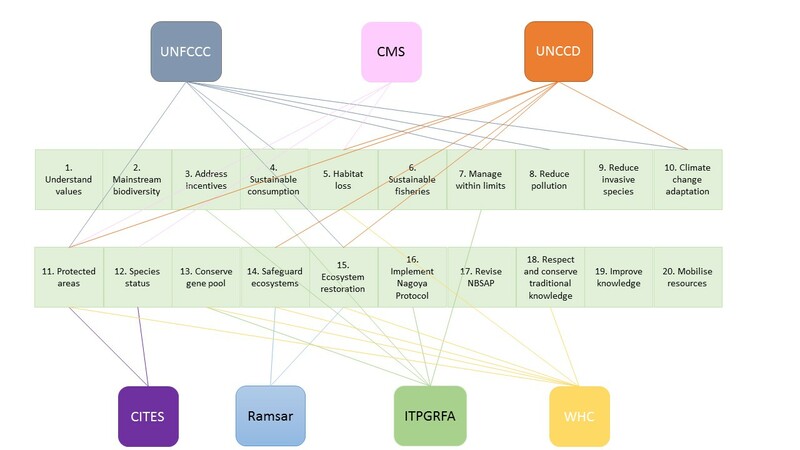 In particular, a mapping exercise was undertaken to show the relevance of national targets across the MEAs. 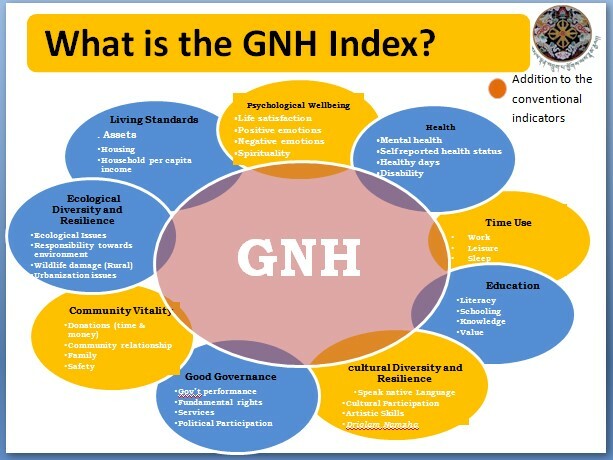 This presentation was presented at the Global Resilience Dialogue in Addis Ababa, November 14, 2015. 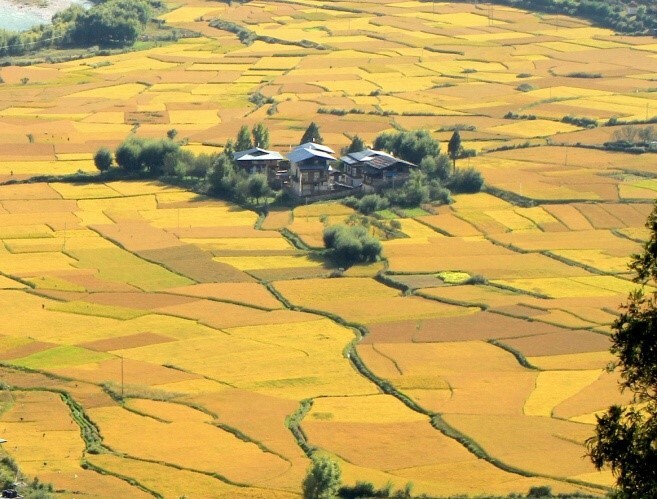 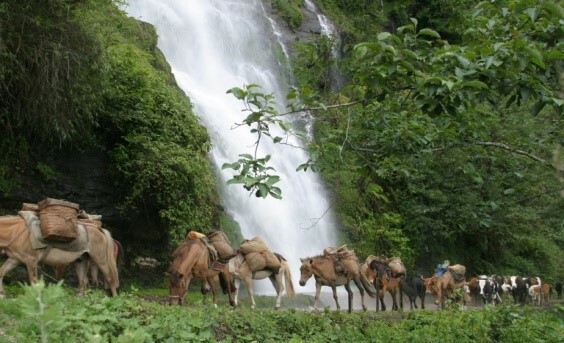 The best practice is the contribution of protected areas to Gross National Happiness.